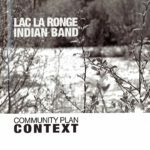 The town of La Ronge is the centre of the Lac La Ronge Indian Band. The central office administers the outer communities of Morin Lake Reserve and Sucker River. The communities of Stanley Mission, Grandmother’s Bay and Little Red River, are self-administered. Most of the information about La Ronge can be found on this website, as it is the central office. Culturally Significant Areas (excerpt CCBP, 2012). The reserve area of Lac La Ronge is largely developed with most of the culturally significant areas falling outside of the reserve boundaries, specifically within areas around Egg Lake, Nemeiben Lake, Clam Lake as well as La Ronge Lake. 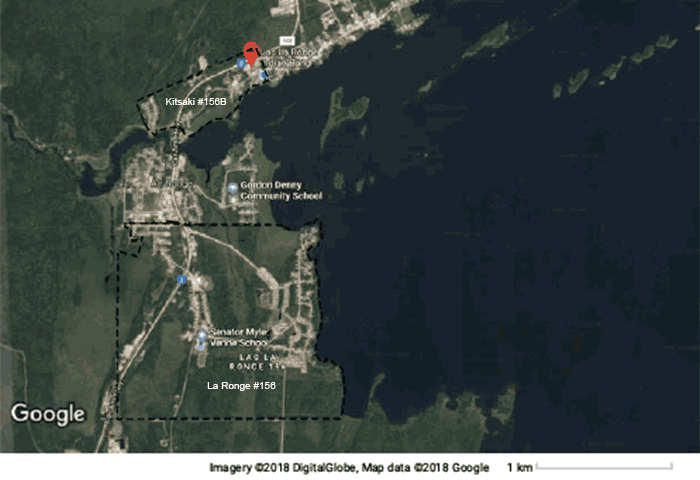 However, within the Lac La Ronge and Kitsaki settlement area, culturally significant areas include a burial ground that is adjacent to the highway and nearby the Jeannie Bird Memorial Clinic. Also at the southeastern part of the reserve on the waterfront there is another site that was identified as culturally sensitive. These areas identified should be respected and preserved as the community develops in the future. In addition to the lands identified as culturally significant within the Kitsaki and Lac La Ronge settlement areas, the Band (LLRIB) has its traditional territory as stretching from Big Sandy Lake in the South, to Foster Lake in the North, putting much of central Saskatchewan within the traditional territory. The Band has identified the location and significance of this territory, and has developed goals for these lands in its LLRIB Policy on Traditional and Contemporary Land Use.